Attention All Entrepreneurs, Business Owners and Managers! ​Do you regularly come to the end of the day and wonder where the time went? ​Do you set out with lots of good intentions to get things done but struggle to fit everything in and get frustrated by unexpected problems creeping up? Do you feel both physically and mentally drained in the evening and sometimes unable to find the enthusiasm to do something you enjoy? If any of this sounds a bit like you then it might give you some comfort (not much - but some) to know that you are certainly not alone. This is despite the fact that we live in the most technically advanced age in history with companies falling over themselves to tell you about their amazing time-saving gadgets. Why do we struggle so much to achieve the things we know we should do? 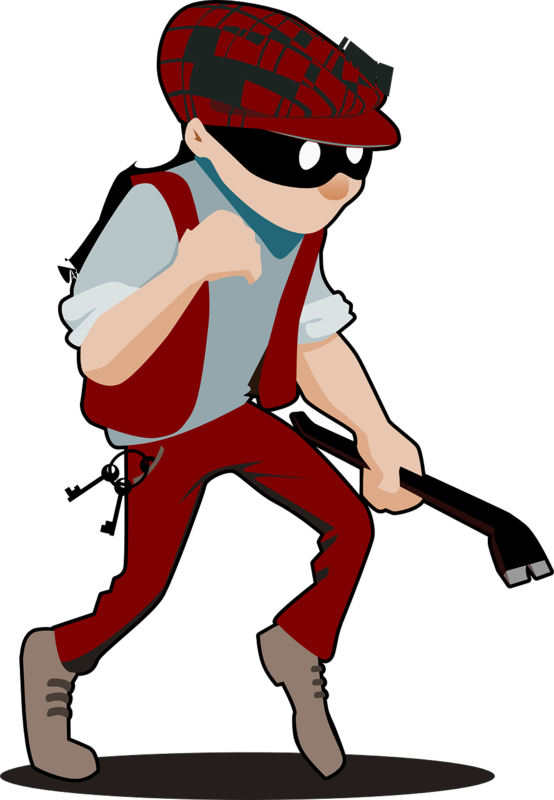 Do you recognise any of these thieves of your time? 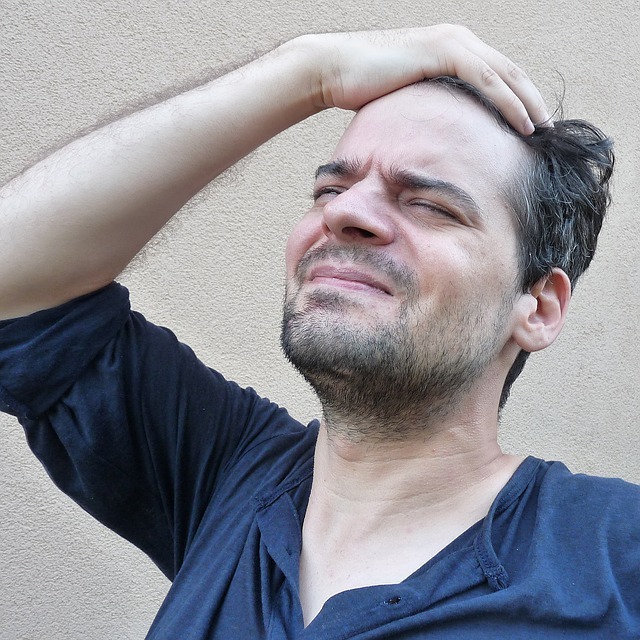 ​Is it any wonder that you struggle to stay on top of things with all these issues just piling up the pressure on you. Is this how you feel at the end of most days? I certainly remember feeling like this many times when I came home after a day working as manager of one of Northern Ireland's busiest community pharmacies. When you work in a retail environment it can sometimes be hard to plan your day because you just never know what is going to come through the door next. 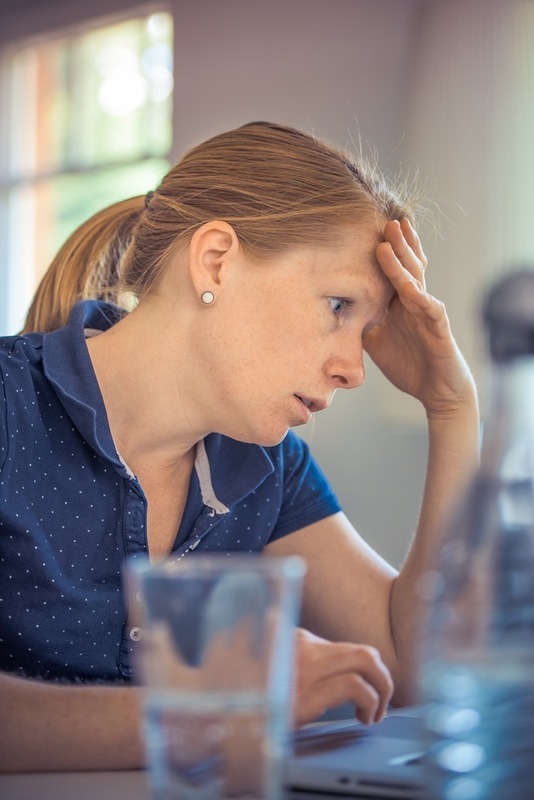 This can often be the case in other businesses too​ when something like an unexpected phone call can drop a "hot potato" in your lap at the most inconvenient of times. For many years I took great pride in being able to grow my business by working with my staff to offer exceptional customer service and bring more and more customers into our pharmacy. However the biggest problem with growing your business this way is that everyone has to work harder to keep up! Unfortunately you can only keep working harder for so long. 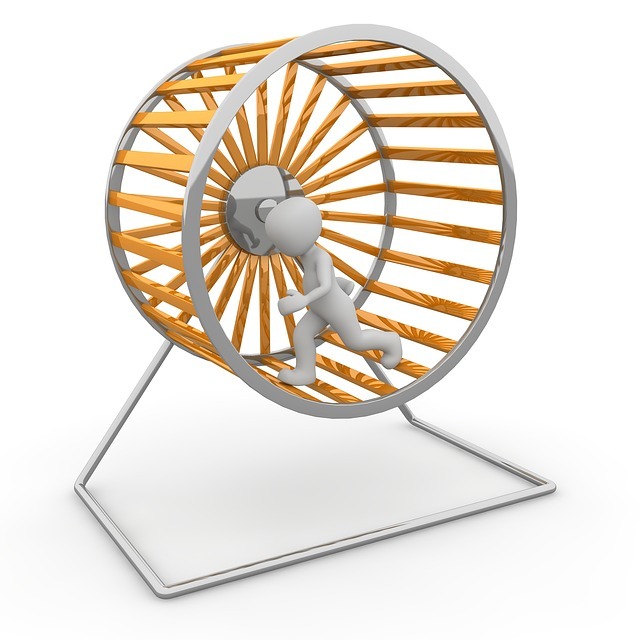 One of my staff memorably described our ever increasing workload as being "like running ever faster on a hamster wheel! ​Basically you are working hard but never actually getting anywhere. Eventually you are just going to collapse, exhausted in a heap. ​Working harder will only get you so far. You need to learn how to work smarter instead. Ok, so "Work smarter, not harder" is a bit of a cliche but it is one that can really revolutionise your working life if you learn how to put it into practice. You can work "Smarter" by learning how to get organised and become more productive. ​The very fact that you are reading this letter tells me that you are serious about improving your life and you want to achieve long-term success in both your business and personal life. ​The problem is, you are probably using the same basic work, business and management strategies as everyone else who struggles to make things work. Your days are often filled with "busywork" meaning that important things are often left undone. You sometimes feel almost paralysed with indecision due to having too many options. 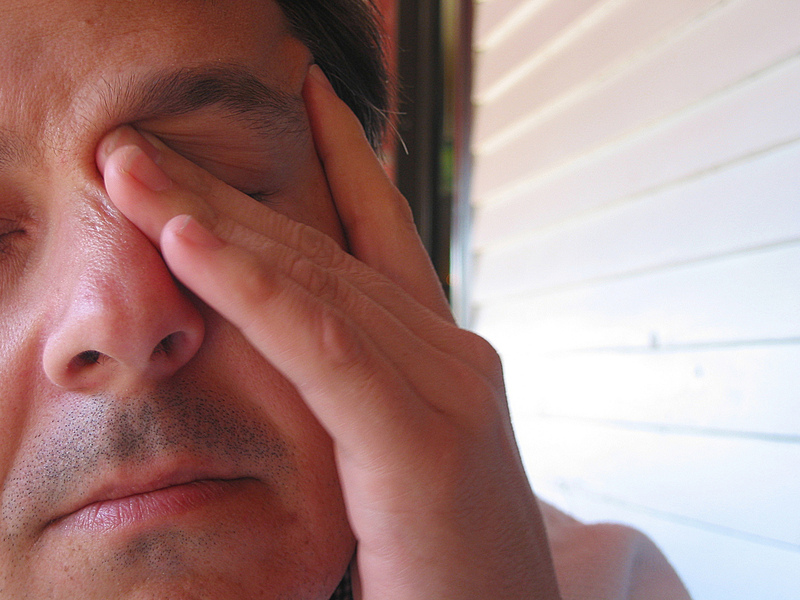 ​You see, none of these things are going to make you any more productive. In fact they are more likely to make you feel burnt out and therefore less productive. How would you like to feel like this at the end of the day? You probably know that you should set goals but what goals should you set and how should you do it? Let me show you. Everyone struggles with procrastination but let me tell you how I beat it and how you will never have to worry about it again. There's never enough time in the day! Making decisions can be tough. Making good decisions is even tougher. Use my step-by-step guide to always make the best decisions. ​The Productivity Blueprint is a collection of all the best and most effective strategies for MASSIVELY increasing your personal productivity. ​These are the same systems and techniques employed by the world's most successful people. Why would you try to re-invent the wheel? Just copy what successful people do and enjoy success yourself. Productivity techniques are not taught in schools - there is no degree course in personal productivity. This is an incredibly powerful set of skills which you can use in any kind of business, career or personal venture. Learning how to manage your time can double your productivity which means increased income, more free time, or Both! ​Get the goal setting process right and you can achieve in one year what might have previously taken you four or five years - if ever. I hope by now you can see how powerful learning these productivity skills can be but maybe you are wondering if The Productivity Blueprint is right for you. You could probably spend hours online and eventually discover all the skills I will teach you in the book. 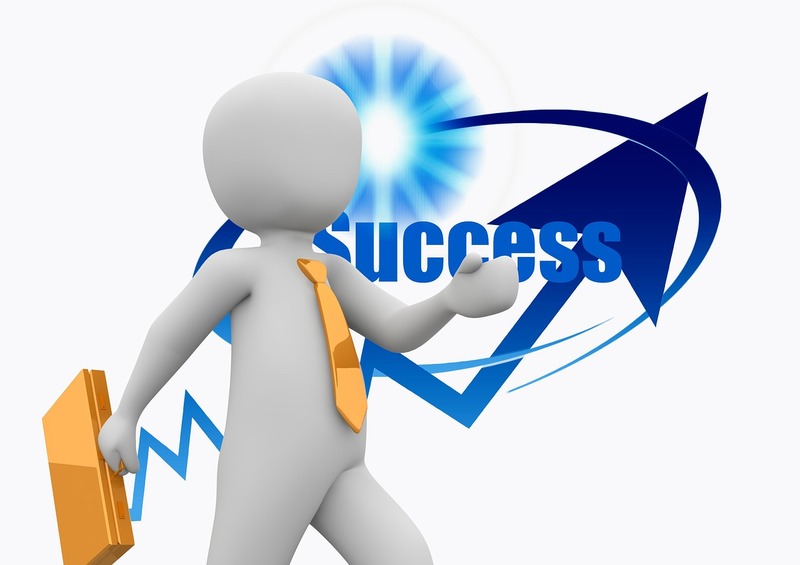 After weeks or months of trial and error you might even become more productive. But that entire process is the very definition of unproductive! Of course there are other books and courses available which can teach you productivity skills but do you really want to plod through dull theory or huge manuals, packed with useless filler material on the topic? ​There is no waffle or padding in The Productivity Blueprint - just 87 pages of genuine, effective advice and tips. ​But What Else Do I get? 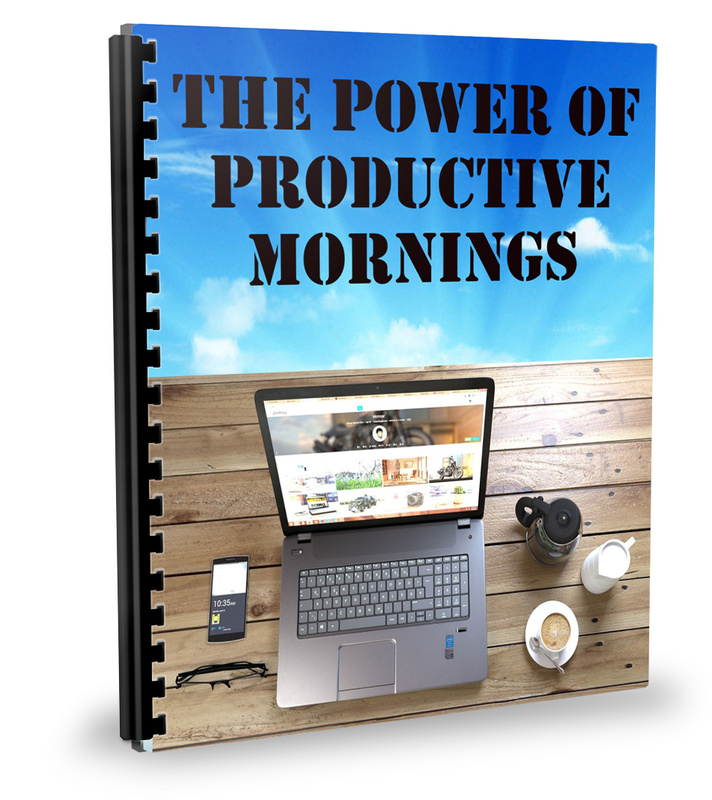 It has been shown time and again that the most productive time of the day is the morning. ​Is The Productivity Blueprint for you? The Productivity Blueprint is for you if you are serious about becoming more productive in your work and personal life. The Productivity Blueprint is not suitable for Business Opportunity Junkies or Get Rich Quick dreamers. It is definitely not suitable for lazy people. Sorry - you need to Take Action if you are going to make these techniques work! If, at any time during the first 30 days, you aren’t thrilled with The Productivity Blueprint, you’ll receive a full refund. And you can also keep your downloads and Bonus book too! You literally have nothing to lose and the risk is ALL on me, as it should be. You have probably never heard of me and you have no idea if I actually walk the talk. This is why I offer my 100% satisfaction guarantee. If you don't think that The Productivity Blueprint is right for you then just let me know and I'll give you a full refund - no questions asked and definitely no hard feelings. You can close this webpage and just move on with something else and get on with your day. 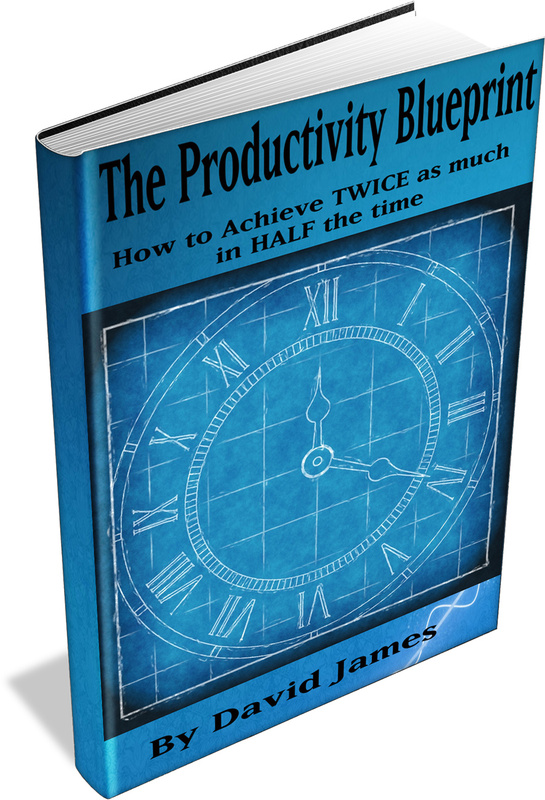 Alternatively you can hit that "BUY NOW" button and get your copy of The Productivity Blueprint today. There are very few skills that will take you further, serve you better or make a greater impact on your everyday life than the ability to maximize your productivity. You only get one chance at life - so make it count! ​P.S. Remember this is 100% risk-free you’ve got NOTHING to lose and everything to gain! ​P.P.S. There are NO up-sells with this product. I don't know about you, but I absolutely hate it when you buy something and then up pops another window to say something like "The product you just bought is good, but to make it really work you need this up-sell at an extra $37" etc. The Productivity Blueprint contains everything you need and $17 is all you have to pay!